Writing a report or review about a movie sounds like it could be a blast. After all, you get to watch movies and talk about what makes them so interesting. Yet like any other writing project, a movie review takes skill, practice and experience to perfect. You need to be able to quickly discuss the plot, quality of the acting and other basic details, while also discussing background information like editing and direction. Choose a film to review and begin the report with an opening paragraph that includes the title. The introduction should also feature the names of the best-known actors in the film and its setting, as well as the genre, such as comedy, drama or science fiction. Include an interesting fact about the movie production or one of its actors to draw the reader into your review. Explain the basic premise of the movie in the body of the report or review. Discuss the plot and basic concepts without divulging the ending or the results of major plot twists. Try to incorporate four or five events in the film that cover the story of the movie thoroughly. This is a place to inject some opinion and creativity regarding how well the film told the story. 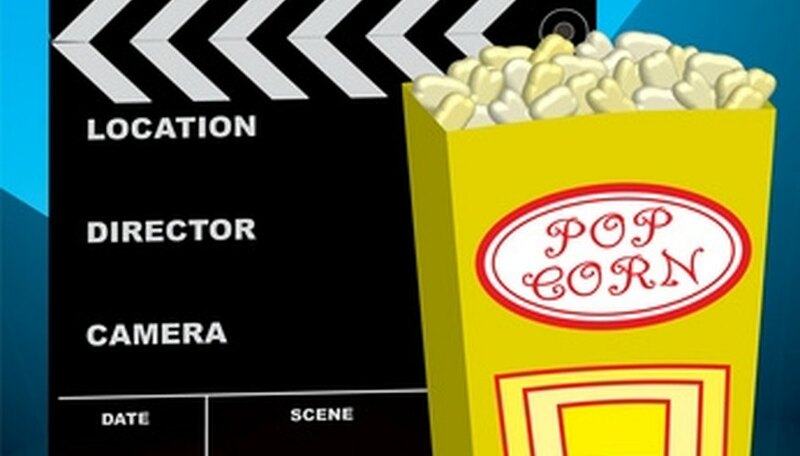 Spend a couple of paragraphs on various aspects of the filmmaking process. This can cover the quality of the acting, casting decisions, music selections, background information or anything else you think is relevant. Expand upon your own opinions in the final part of the report or review, with specific examples from the film, and give the readers a final recommendation about whether they should see the film. Provide at least two reasons for your recommendation.